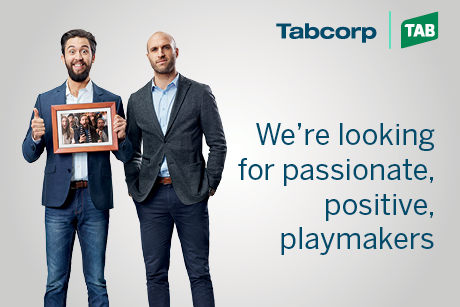 The Delivery Lead is responsible for the delivery of Tabcorp’s strategy for Technology and incorporates web, mobile and web services technologies. You’ll be expected to work with business stakeholders to understand priorities, work with architecture teams to develop solutions and take accountability for delivery within quality, time and cost commitments. 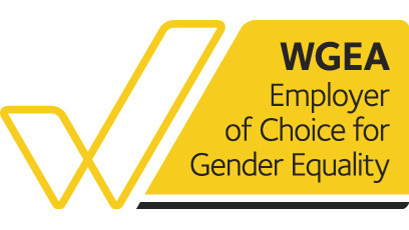 This role also requires the management of internal people and outsourced partners to build an internal web, mobile and web services development capability that adheres to industry best practices in the fields of software engineering and iterative development with a focus on high performing assets (page performance, transaction times) and quality (reliability). You will have accredited tertiary qualifications in a relevant field with extensive experience managing cross-functional, agile delivery teams. Proven experience as Team, Delivery, Technical or Development Lead. Strong knowledge of software development concepts and methodologies. Experience in delivery upon technology strategies such as data migrations, public cloud adoption, contact centre transformations, and delivery of software solutions and products from concept to delivery & operation. Demonstrated experience in people management.